The residents of Providence are against the proposed Fane Tower (38 Tower) by a margin of 4 to 1 (6 to 1 for the adjacent zip codes). The Fane organization has retained powerful influences in Rhode Island to gain approval for what residents call "too ugly and too tall" and "not this location". Fane is asking for our city to grant special treatment by approving spot zoning , changing our zoning laws to benefit just one party, Fane. We need your financial support to pay for the fight. Lawyers, consultants, social media, all cost money. 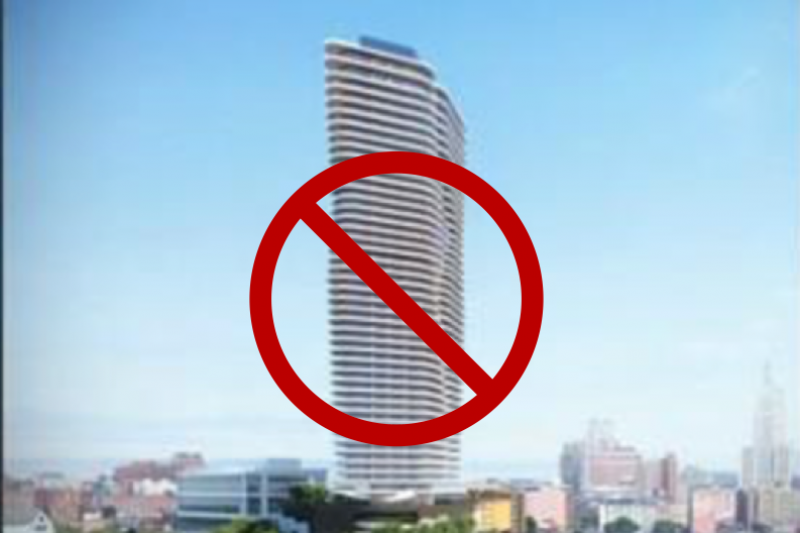 Please support the people of Providence in stopping the Fane Tower. Note - Building Bridges Providence is playing a leadership role and functioning as the financial agent for the 38 Tower effort. All contributions are tax deductible.